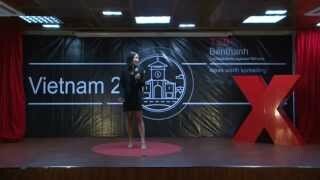 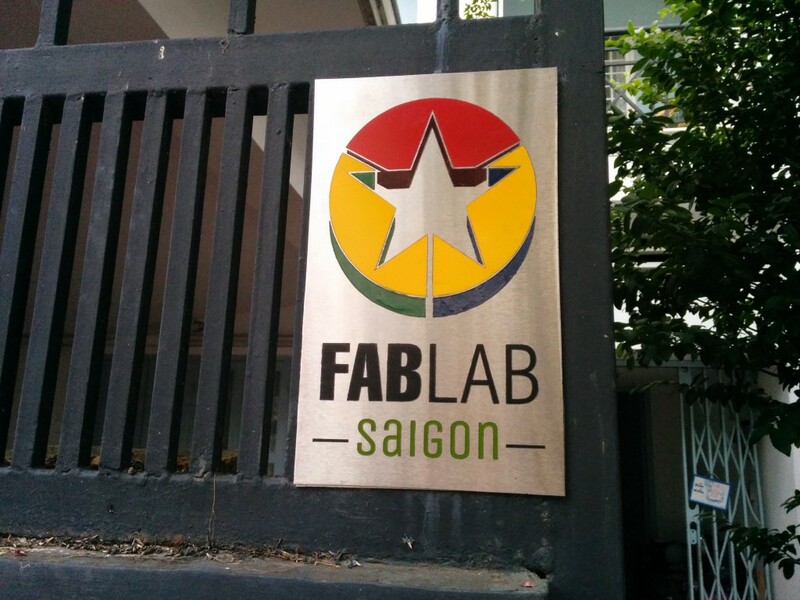 Fablab Saigon is an attempt to fix this and offer a fablab space in the heart of the dynamic Ho Chi Minh City. 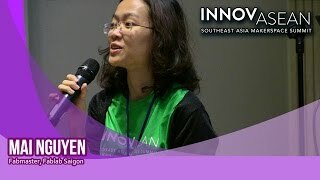 We are listed on www.fablabs.io. 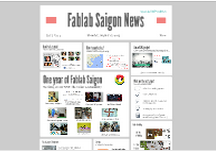 Read about the Fablab Charter to learn more how a fablab operates.